We can accommodate any size group at our Embassy Suites Loveland. Gather associates together for a business meeting in our John Q. Hammons Boardroom. With over 600 sq. ft. of space and 14′ ceilings, our boardroom can accommodate groups of up to 18. Access to our 24-hour business center, modern A/V equipment, on-site technicians and hotel-wide WiFi ensures presentations run smoothly. Our staff will work with you on all of the details to ensure your meeting is a success. 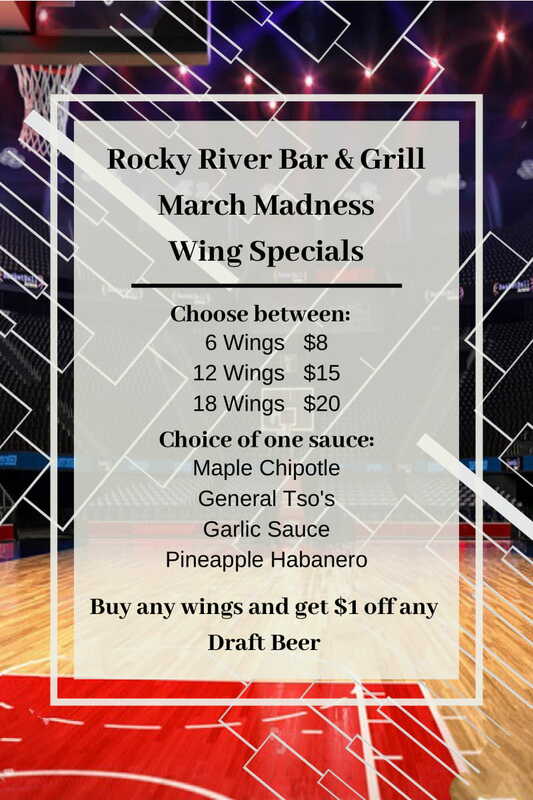 Once business concludes, relax with dinner and drinks at our on-site restaurant, Rocky River Bar and Grille. 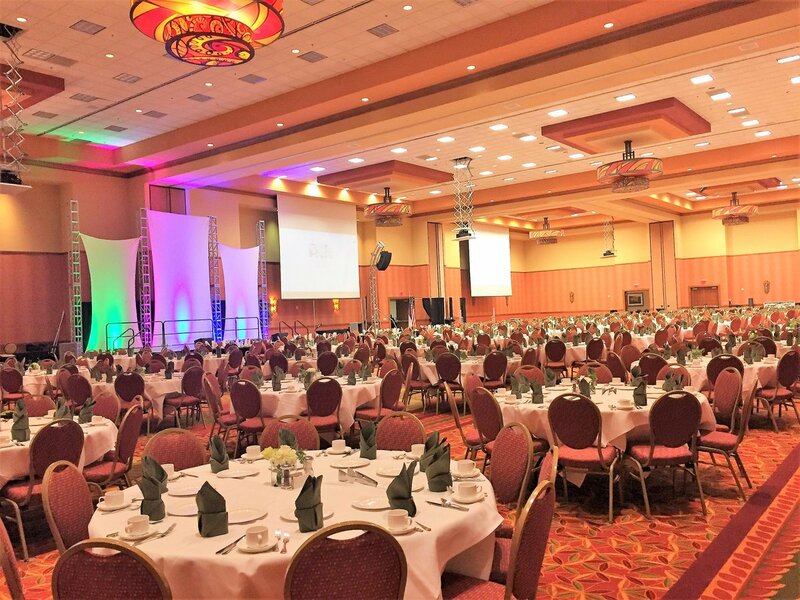 Our Embassy Suites by Hilton Loveland Hotel Conference Center & Spa offers 40,000 sq. ft. of conference space to host your next meeting or event. With a separate entrance, our conference space allows for convenient access to general sessions, catered events, and breakout sessions. Attendees will enjoy daily free made-to-order breakfast, complimentary drinks* at our evening reception in our lobby, and access to our business center. Featuring 40,000 sq. 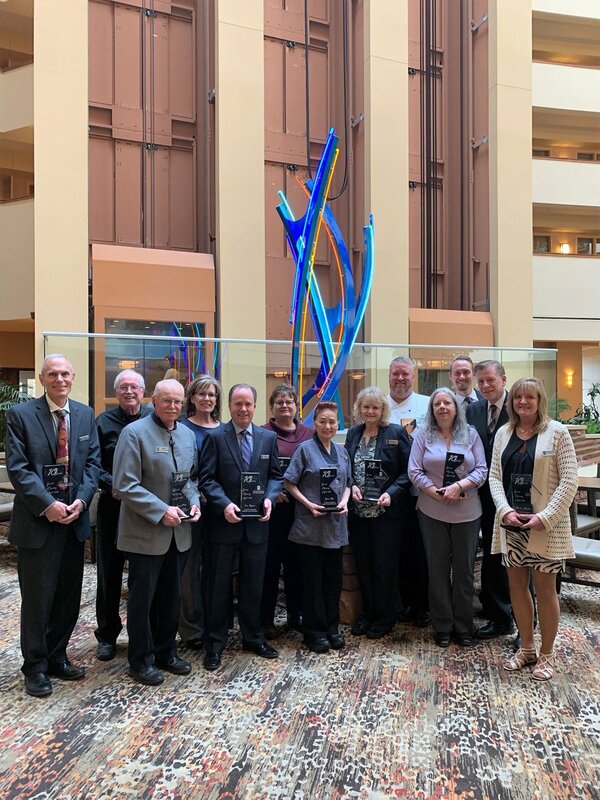 ft. of meeting space, a complimentary cooked-to-order breakfast, Manager’s Reception, heated indoor pool, and our rejuvenating Spa Botanica; the Embassy Suites Loveland is truly a complete destination. For the planner that needs everything, we offer hiking, biking, rafting, and mountain tours. Exceptional service and creative culinary menus to exceed your expectations! At the gateway to the Rocky Mountain National Park and featuring 263 spacious two-room suites, the Embassy Suites Loveland is the ideal base camp for your next meeting. Let our on-site experienced wedding specialist help bring your dream day to life. Exchange vows in our beautiful ballroom or atrium, our hotel can be a beautiful backdrop to all of your wedding festivities. You can contact our dedicated wedding specialist who will work with you from beginning to make sure your day is perfect. Your wedding guests can take advantage of our on-site Spa Botanica, Rocky River Bar & Grille, and our complimentary cooked-to-order breakfast.